In a large bowl, beat the cream cheese, milk and lemon juice until smooth. 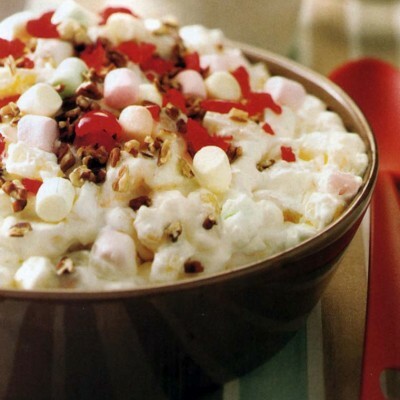 Add the pineapple and 1 cup marshmallows; fold in the whipped topping. 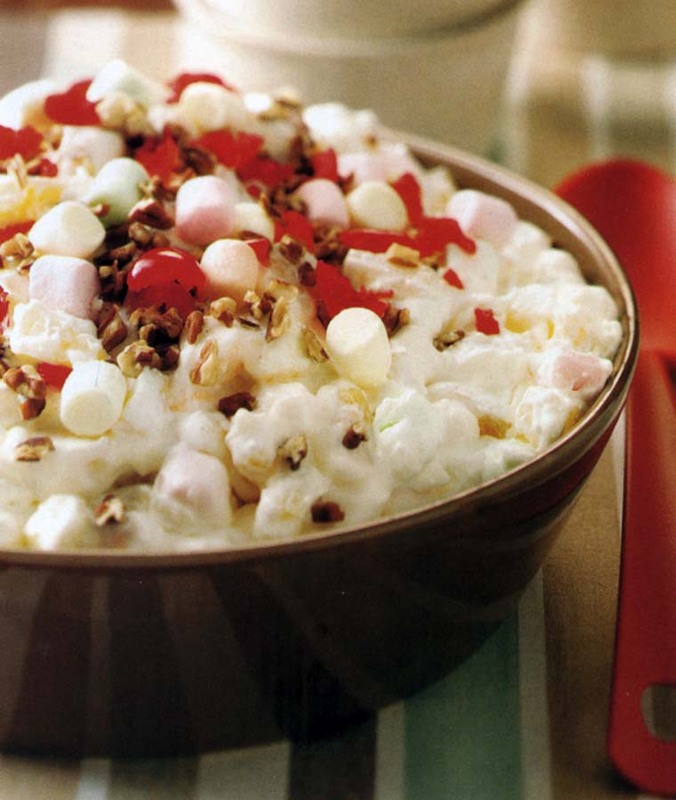 Sprinkle with nuts, cherries and the remaining marshmallows. Refrigerate leftovers.